Home » RDP proxy » What is the RDP Proxy service ? What is the RDP Proxy service ? 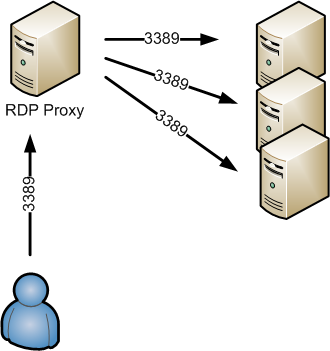 The RDP proxy is designed to handle RDP connections. User establish a connection to the Proxy in order to access to the TSE services.